Our goal is to provide quality products and expert advice that get the job done to the highest standards. Find what you need for your next project. Specializing in Custom Homes, we provide valuable estimating services to ensure you enjoy a great experience from the moment you walk through the door. As a founding member of the Timber Mart, we have tremendous buying power. Let’s help you find the right products – at prices that make you glad you chose to buy local. POCO Building Supplies is your local supplier for everything from Construction Materials to Home Improvement Products. Built on a foundation of honest pricing and service excellence, our business is 4th generation family owned & operated by the Galer family for over 95 Years! Located in the heart of Port Coquitlam, British Columbia, we specialize in Building Products, and a variety of Services that add value to your New Home Construction or Renovation. Find out more about our history and find out how you can Build on Our Experience – with fantastic results every time. Moulding & Trim provide the finishing touch to any home decor. Choose a finishing product for your next room makeover. Transform your entryway, interior decor or add curb appeal with doors and windows to suit any style. You can even help save money on your energy bills. 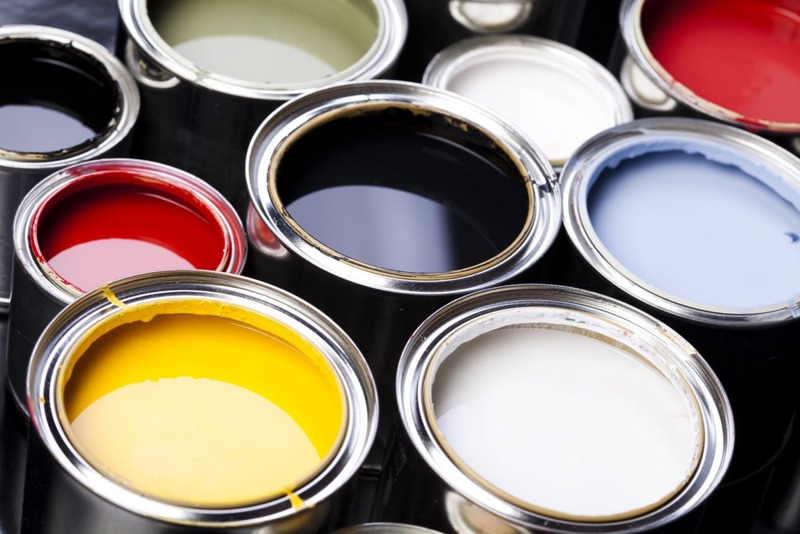 Revitalize your living spaces with a fresh coat of paint. Browse our range of Premium Quality Interior & Exterior Coatings. If you need to contact us outside or office hours, you can use our handy Quote Request form. We’ll respond within 24 hours and provide all the information you need to get the job done right.